Which Soap Should Jacob Young Choose? Will Jacob Young be heading online with All My Children, or could the in demand actor be returning to one of the two soaps he starred on prior to heading for Pine Valley as Adam Chandler, Jr. aka JR? According to this week&apos;s print edition of CBS Soaps In Depth, Young revealed to the zine one of his former soaps has expressed interest in him returning. 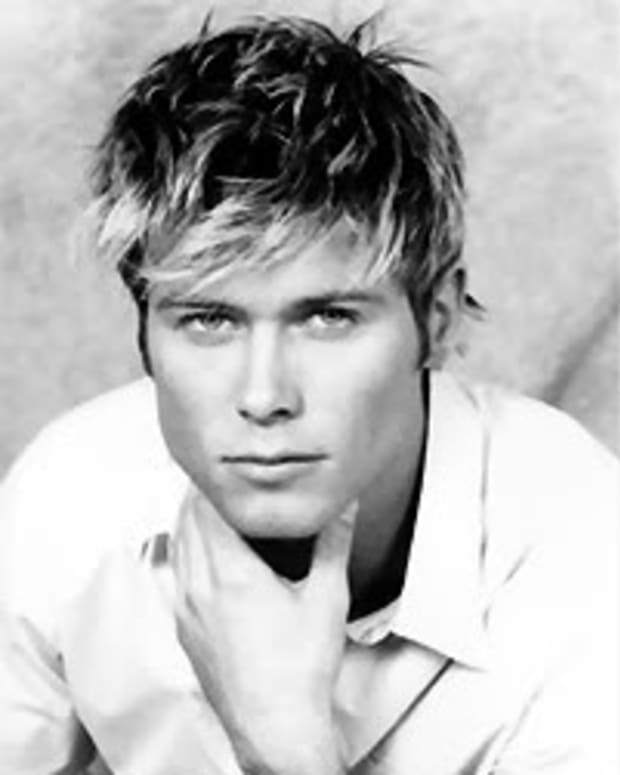 Young got his soapy start playing Eric Forrester, Jr. (Rick) on The Bold and the Beautiful from 1997-99, before moving over to General Hospital as Lucky Spencer 2.0 from 2000-03. While I sincerely hope Prospect Park manages to entice Young to continue representing the next generation of the Chandlers as AMC transitions off the ABC airwaves, I totally get an actor needing to go with the best possible option for his career. Whaddya you guys think? 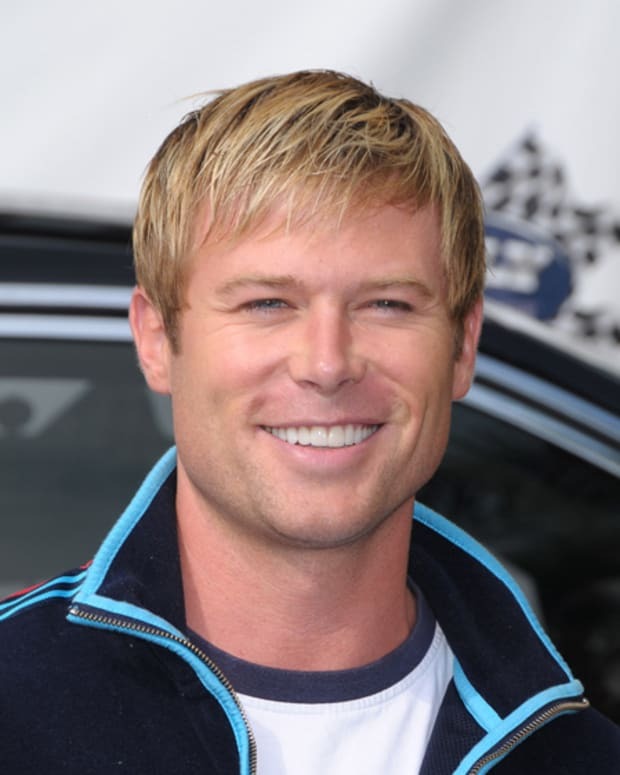 Which of the three soaps Jacob Young has starred on do you want to see him on? Jacob Young Picks The Bold and the Beautiful! AMC's Jacob Young to Soap Fans: "Don't Tape SOAPnet, It Doesn't Count"
Which Soap Opera Should Hire Former DAYS' Scribe Chris Whitesell?